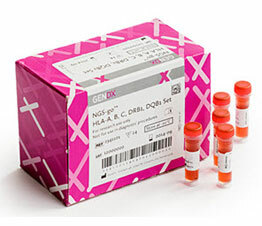 GenDx specializes in a line of in vitro diagnostic (IVD) tests and services and has pioneered the Sequenced based typing (SBT) method for transplant HLA and personalized health care markets. Strategically, the company has partnered with global leaders such as Thermo Fisher Scientific and others to provide platform agnostic solutions for HLA marker analysis using Next Generation Sequencing (NGS). Key hallmarks of GenDx manufacturing involve implementation of ISO 13485:2-003 to ensure a high level of quality for its products and services. 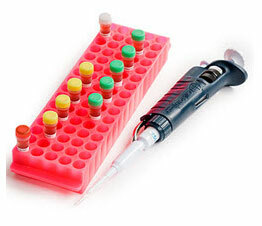 Several of GenDx HLA typing products also carry the CE-IVD mark. These solutions can be used for solid organ transplants, donor registries, bone marrow and stem cell typing.